Last March, a 51-year-old woman in Hunan, China, almost died after mixing 20 different fruits to create a cocktail that was administered intravenously. The woman thought that vitamins from fresh fruit would benefit her health. But she had fever and itching, and was taken to intensive therapy on the verge of sepsis and with multiple organ damage. After going through dialysis and taking several rounds of antibiotics, he began to recover. 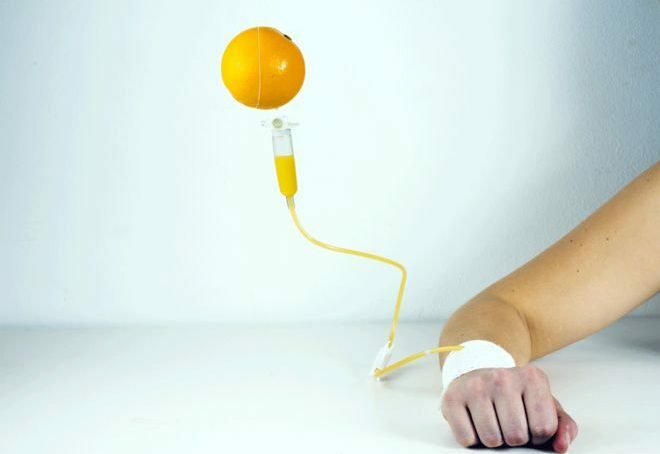 Although this is an extreme example, the fashion of administering vitamins intravenously, directly into the bloodstream, is a trend that grows in the world. The practice is very popular in Asia, where intravenous drips are offered in beauty salons, often administered by practitioners without a license or qualification. Those who promote intravenous vitamin serums assure that they can increase energy, strengthen the immune system, improve the skin, cure hangovers, burn fat, combat jet lag and cure a lot of other minor ailments. In the USA, there is even a service where a bus goes to your home to offer infusions as part of a party package, to “cure” hangovers. The treatments can be very expensive. In London, they range between US $ 130 and US $ 4,000. Celebrities such as Miley Cyrus, Cara Delevigne and Chrissy Teigen have joined the growing trend, posting images of themselves on social networks connected to intravenous bags. But what are the risks? And do these treatments work? “Treatments are becoming increasingly popular, particularly as a quick fix or cure for a hangover, but there is no evidence of their benefits and they can potentially be dangerous,” says Marcela Fiuza of the British Dietetic Association. The main danger is an infection. 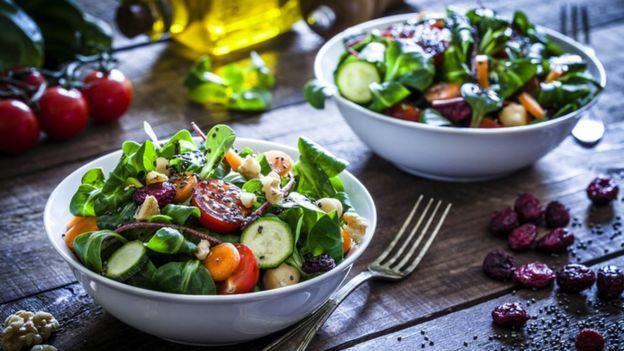 “Every time something enters your body intravenously, you run the risk of getting an infection where it enters the bloodstream,” explains nutritionist Sophie Medlin, who in the past specialized in intravenous feeding. “In a medical setting we would never inject anything intravenously unless absolutely necessary,” says Medlin. In general, doctors ask for a complete medical history of a patient who will be injected with something intravenously. Vitamin infusion could put the liver and kidneys under stress, and performing the treatment without first examining the functioning of the liver and kidneys is prohibited by the National Institute for Clinical Excellence of the United Kingdom (NICE, for its acronym in English) . “Most of the clinics I know that offer intravenous vitamin treatments do not perform these check-ups, ” Medlin warns. 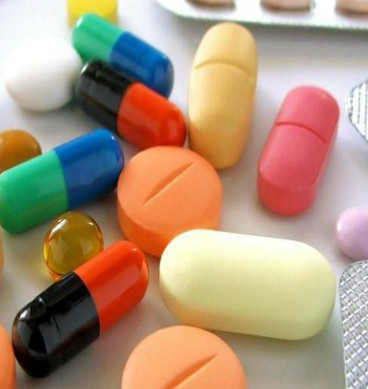 Image caption More and more people take vitamin supplements, although many do not need them. The content of the fluid bag varies around the world. In Taipei, customers can see a menu and choose what kind of vitamins they want to include. In New Delhi, you can choose between bags called “Basic” or “Thirsty” for hydration, or treatments for the skin called “Wake up” or “On”. There is even a treatment called “Magic Markle”, inspired by the wife of Prince Harry of England, Meghan Markle. In London, in addition to detoxification and beauty treatments, a salon offers one to improve your mood. A few years ago, an image of high school students in Hubei, China, went viral in a class, hooked on intravenous drips of vitamins to increase their chances on college entrance exams . The youth school explained that the students had offered to take amino acids, but because the school nurse could not cope with the demand, they brought their IV bags to their classes, where they could continue studying. Medlin is surprised by this: it says that drips should never be administered outside of a carefully controlled clinical environment. And why risk a possible infection when our gut is excellent for absorbing the vitamins and minerals we need? For most people, a healthy and balanced diet (and in some cases an oral vitamin supplement) is enough to provide all the vitamins you need , says Fiuza. Image caption If you eat well you do not need to take extra vitamins, with some exceptions. • It is recommended that women who try to conceive and women in the first 12 weeks of their pregnancy take folic acid supplements, which reduces the risk of neural tube defects in your child, such as spina bifida. • If you are not in these groups and you buy vitamin supplements, you are probably spending your money on surplus amounts of vitamins that you have already obtained through your diet. Lisa Rogers, of the World Health Organization (WHO), believes that people are being too enthusiastic about their intake of additional vitamins. “They think it will give them a certain advantage: people only need vitamins in small amounts and only in the case of having a deficiency it is worth considering taking additional supplements,” he says. The forced feeding of vitamins into the veins through a drip could even put people at risk of a possible overdose, says Medlin. “Intravenous drips inject vitamins into our bloodstream in a forced way, we will probably excrete at least 90% of what is entering, so in reality the benefits are minimal, if any, and the risks greatly outweigh the benefits, “he says. Even if complications do not arise from injecting with vitamins, Medlin stresses that, in the end, “you will be producing very expensive urine, literally throwing money down the toilet “.